Oklahoma Baptists have a tremendous heritage of faith, which has resulted in more than 1,700 churches and more than 150,000 in weekly Bible study attendance. In Part 1 of this series, we learned Oklahoma Baptists grew rapidly during Indian Territory days and the initial years of statehood. 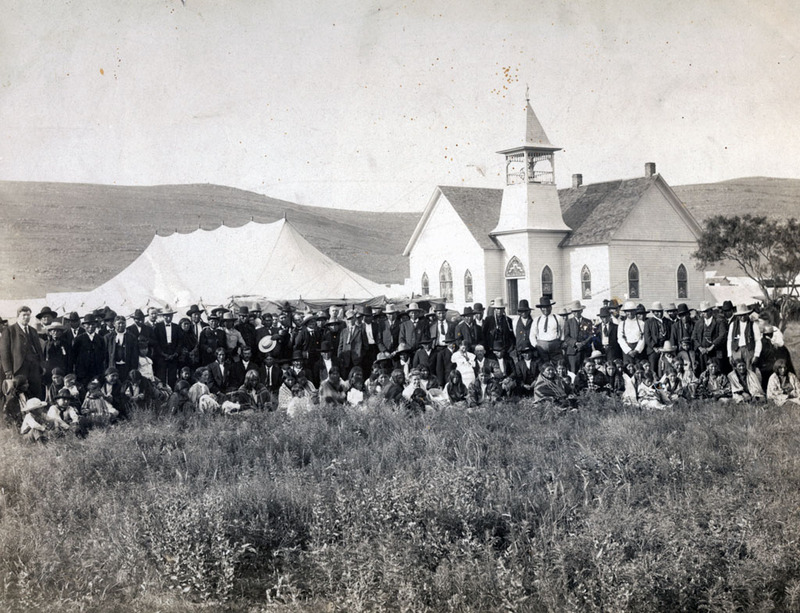 In the decade following the land rushes, hundreds of Baptist churches were planted, resulting in 451 churches by 1906, the year the Baptist General Convention of Oklahoma was formed. Then, in the next 24 years, more than 550 additional churches were planted, resulting in 1,006 churches by 1930. In recent years, however, a hard truth has emerged. Most Oklahoma Baptist churches are declining in both attendance and professions of faith in Christ, as evidenced by fewer following Jesus in believer’s baptism. The numbers are startling. Since 1990 average weekly Sunday School attendance has declined by more than 16,000 people, a 10 percent decline. Baptisms have declined by 4,500 souls annually, a staggering 22 percent. These declines are dramatic, particularly when you consider that Oklahoma has grown by nearly 400,000 people during the same period. How do we understand this decline in baptisms and attendance? And, more importantly, what can we do about it? The reasons for decline are numerous, but there are a few things I would call to your attention. For one thing, we know that across Southern Baptist life, the majority of pastors say that they do not personally share their faith in Christ with even one person over a six-month span. This may be difficult to believe, and even harder to accept, but studies reported by the North American Mission Board reveal this is the sad truth. Oklahoma Baptists are abundantly blessed with many wonderful men of God serving our churches, but most pastors do not personally share the Gospel of Jesus Christ. From this, we could presume that most churches do not train their people to share Christ, nor do they schedule weekly opportunities for members to visit guests or prospects. Although our strongest evangelistic churches in Oklahoma conduct weekly outreach visitation, most Oklahoma Baptist churches do not regularly schedule outreach visitation. However we do it, we must find ways to intentionally connect with the lost outside the walls of our church buildings. Remember, lost people do not wake up on Sunday morning thinking, “I want to hear some preaching and singing today.” Recently, I spoke to a man who has lived in Oklahoma all his life, but he had no idea that Easter celebrated Jesus’ resurrection until he was 37 years old. Increasingly, many in our great state grow up without learning Bible stories. And unless they develop a personal relationship with a follower of Jesus who shares the Gospel with them, they will likely never find their way into our churches. Another reason for a decline in baptisms and church attendance is that Oklahoma is changing. The frontier of lostness in Oklahoma is no longer geographic, but cultural. 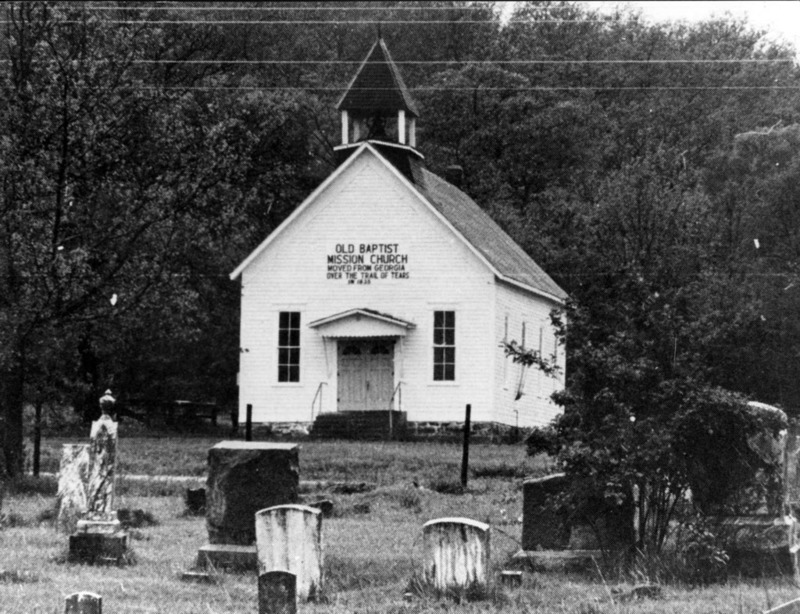 Lost people are not geographically distant from churches in Oklahoma, but they may be culturally distant. One reason for this is that the longer a church exists the more distant it becomes from the community. This is the natural tendency of all existing groups. Therefore, it is imperative that churches continually study their community, identifying the peoples who live there and the present needs of the community. The word for this is “missional.” To be missional is to think and act as a missionary. Missionaries seek to understand the peoples they are trying to reach, and then they develop methods to reach them. Missionaries develop a love, not just for the church, but for the lost they are sent to reach. Missionaries seek to mobilize the 99 to find the one lost sheep. Is your church missional? Have you studied your community, identifying the various peoples and their needs? What is your church doing, outside the walls of the building, to reach lost sheep for Christ? Is your Sunday School attendance growing? Are you starting new classes to reach different groups of people? Have you started a new church to reach people your church has difficulty reaching? How about your community; is the population increasing while church attendance is not? It could be that the population growth over the past 10 or 20 years is of a different ethnic makeup than your church. Or perhaps the differences could be explained economically or vocationally. How many people work on Sunday in your community? Have you considered the number of people who cannot attend your church because of work schedules, language issues, or because there is nobody just like them in your church? It is not uncommon for churches in Oklahoma to discover groups of people in their community who are largely unreached by their church or any church. Some of these churches have started worship services on Monday or Tuesday evenings. Some have started outreaches similar to Alcoholics Anonymous. Others provide after-school care for needy families and English-as-a-second language classes for immigrants. Some have even started churches to reach groups as specific as skate-boarders, cowboys, university students or ex-convicts. The point is, no one should know more about your community, who the peoples are, and what the needs are, than the leaders of the church. The more you know, the better you can show Christ’s love to specific groups and people-types. These things take time to develop. But if our churches are to effectively reach an increasingly diverse population, we must become missional, and missionaries cannot do their work in a day. Let me leave you with the most encouraging discovery we made in our study of Oklahoma Baptist churches. The one category of churches that we learned has grown significantly in reaching lost people is churches averaging less than 50 in Sunday school. Every group of churches averaging more than 100 has declined, but our smallest churches baptized 41 percent more people in 2005 than 1990. They have also averaged 12.5 percent more in Sunday School attendance. How are we to understand this? The answer: church planting. We have 140 more small churches because of church planting efforts. Six-hundred-seventy Oklahoma Baptist churches average less than 50 in Sunday school, up from 530 churches 15 years ago. Every effort is made to start new churches that have evangelism in their DNA. Oklahoma needs more such churches, many more, if we are to reduce lostness in our great state. If your church is in a rural area, with a small or declining population, consider partnering to start a new church in another area. This is how Baptists “won the west” many years ago. To effectively impact lostness in Oklahoma, we need every church, small and large, rural and urban, to have huge hearts for the lost sheep. Together, only together, will our efforts bring renewal and evangelistic impact. If you or your church needs evangelistic training, contact Alan Quigley ([email protected]). If you are interested in starting a new church, contact Ted Lam ([email protected]). Or you may call 405/942-3800.